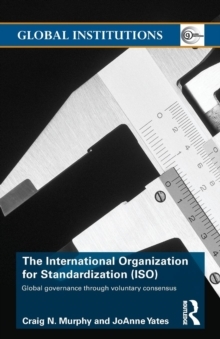 The International Organization for Standardization (ISO) is the first full-length study of the largest nongovernmental, global regulatory network whose scope and influence rivals that of the UN system. 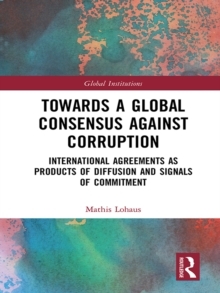 Much of the interest in the successes and failures of global governance focuses around high profile organisations such as the United Nations, World Bank and World Trade Organisation. 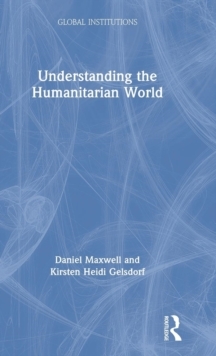 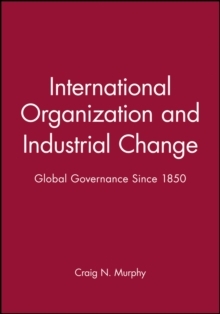 This volume is one of few books that explore both the International Organization for Standardization's (ISO) role as a facilitator of essential economic infrastructure and the implication of ISO techniques for a much wider realm of global governance. 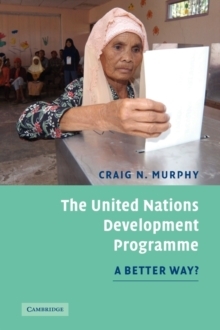 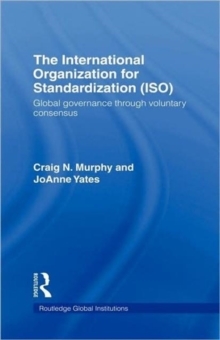 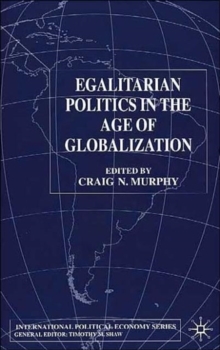 Through detailing the initial rationale behind the ISO and a systematic discussion of how this low profile organization has developed, Murphy and Yates provide a comprehensive survey of the ISO as a powerful force on the way commerce is conducted in a changing and increasingly globalized world.